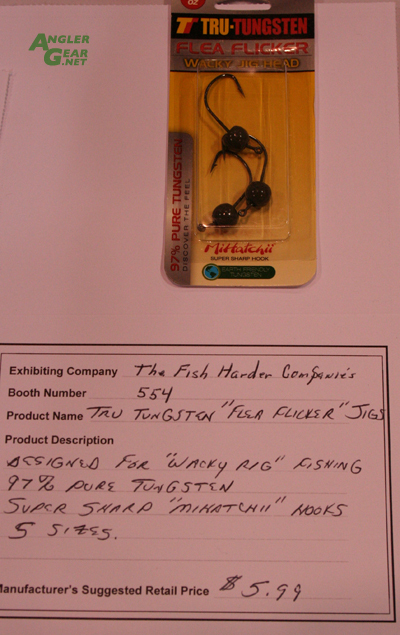 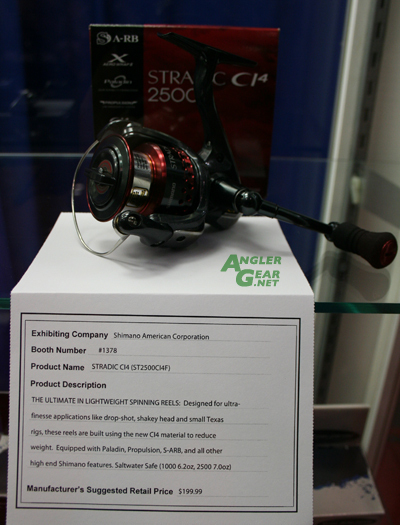 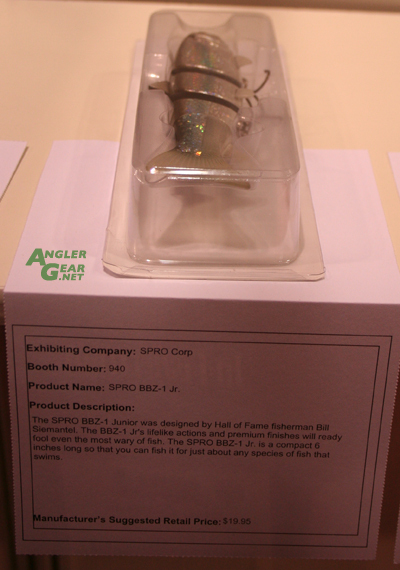 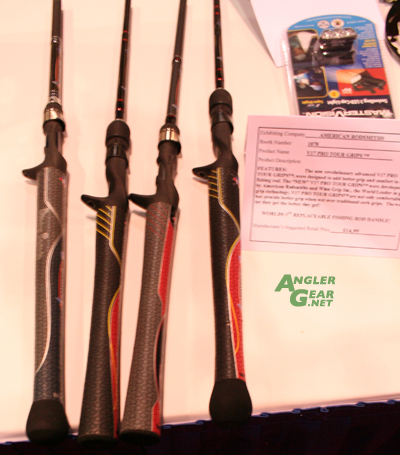 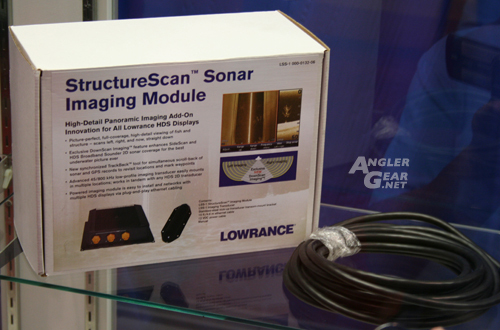 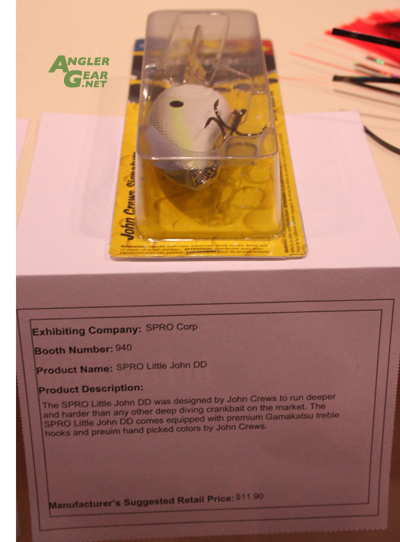 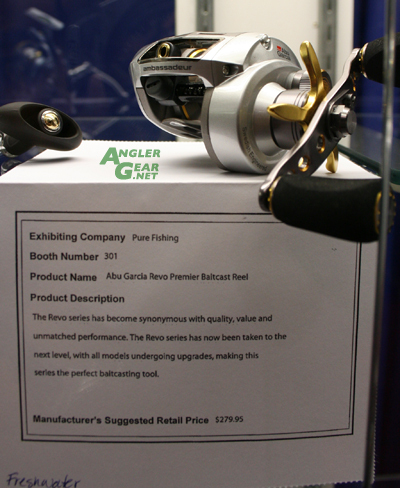 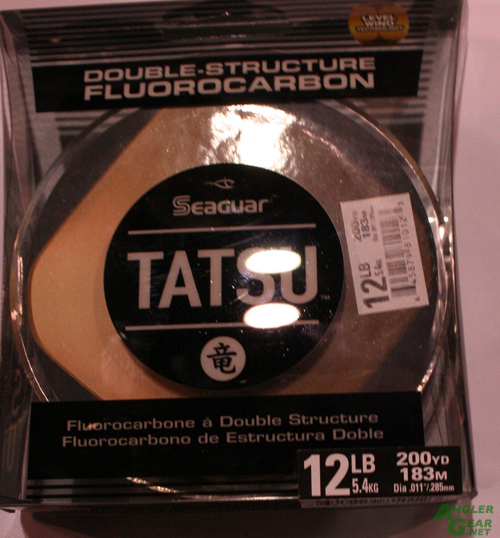 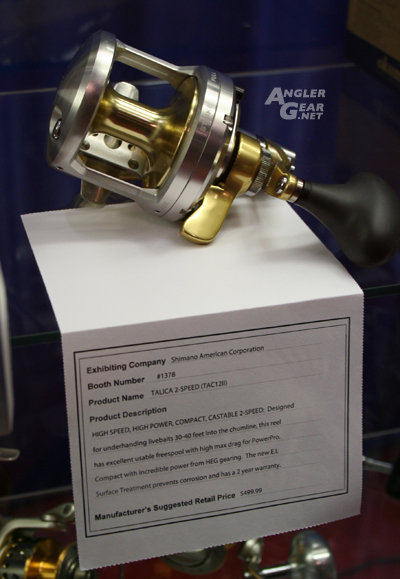 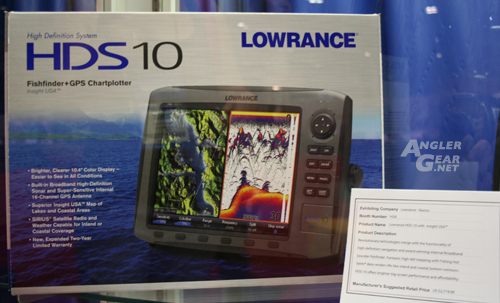 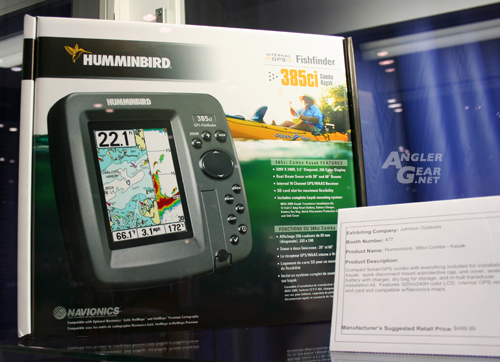 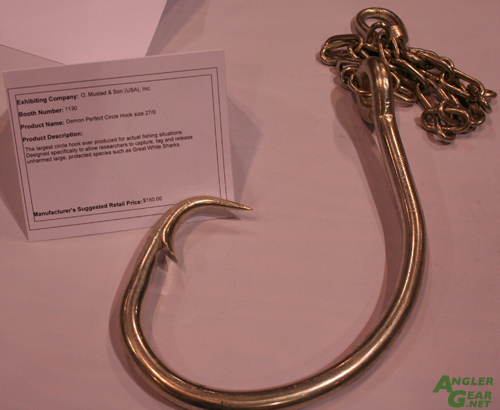 The much anticipated debut of the New Product Showcase at ICAST 2009 took place last night. 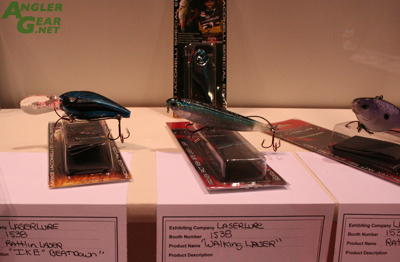 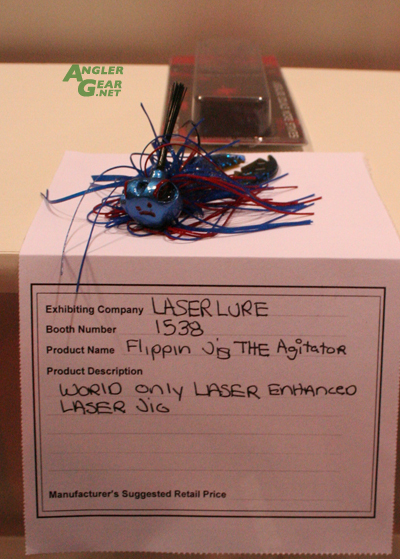 This annual gathering is a media and buyers only event where the latest and greatest products are displayed in hopes of winning an ICAST 2009 Best of Show award. 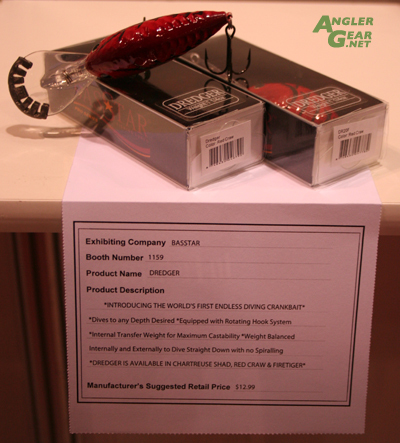 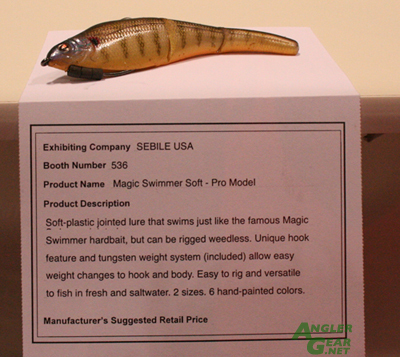 The sheer number of offerings on display was certainly enough to excite the avid angler. 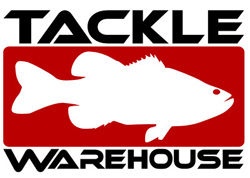 Tackle junkies better get those wallets ready! 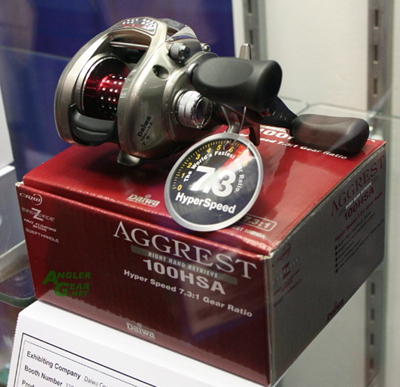 I for one found a number of items that will definitely be added to my personal arsenal this coming season. 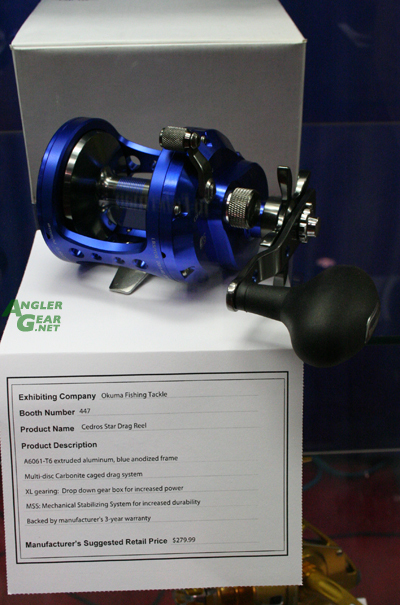 – A few new players “Colmic” and “Alpha Tackles” displayed a number of interesting JDM esque products. 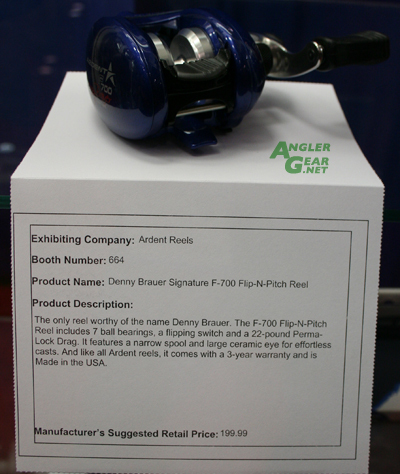 – Denny Brauer debuts a blue Ardent Flip and pitch and an American Rodsmiths line dubbed “Wreckin’ Stix” with new V17 pro tour grip material. 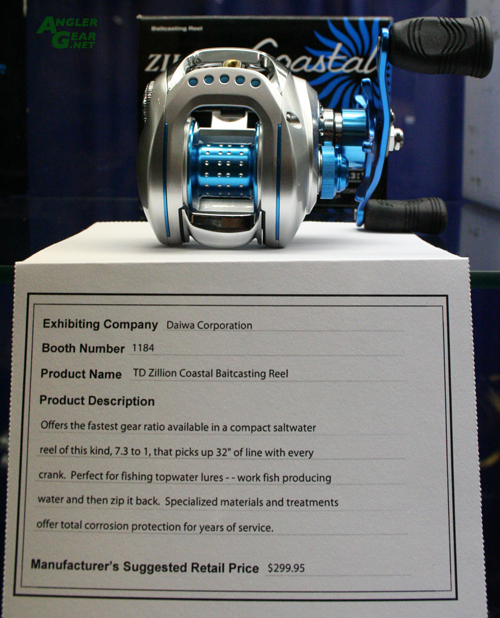 – The blue anodizing on the Coastal Daiwa Zillion looks fantastic in person. 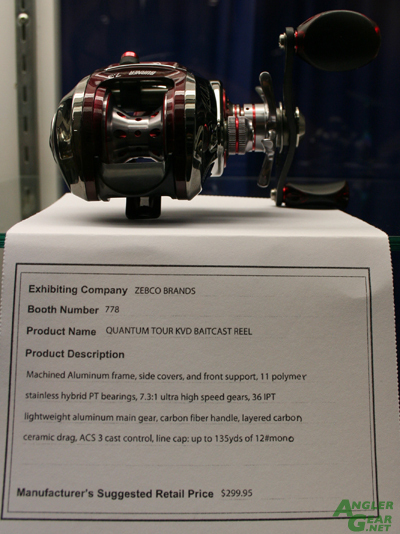 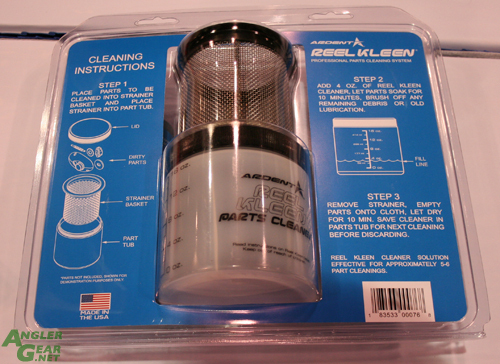 – Quantum pushes the envelope with the introduction of 150 sized baitcast reels.